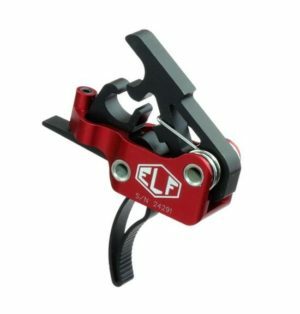 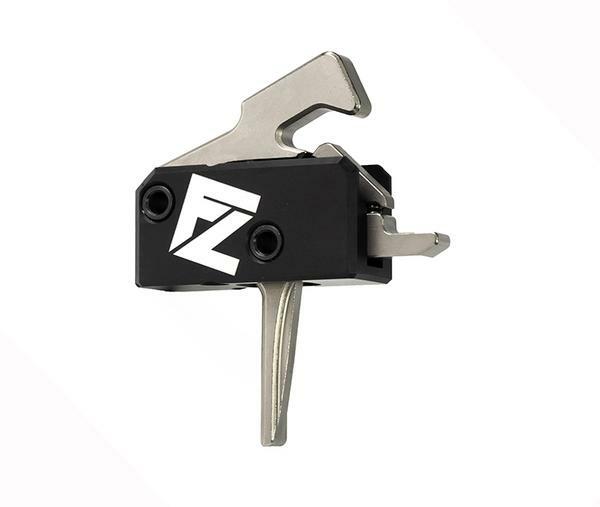 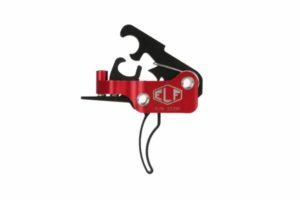 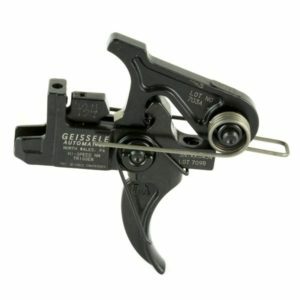 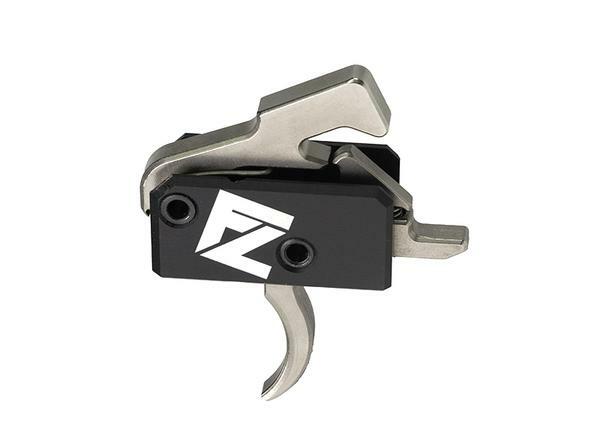 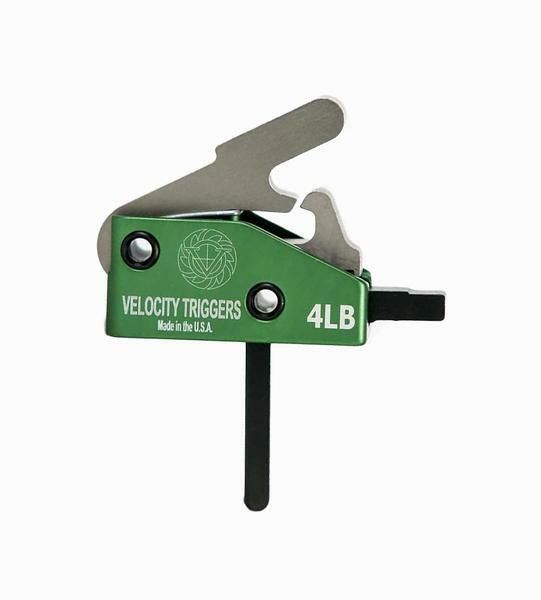 Velocity Triggers uses Diamond Like Carbon Coating (DLC) on the drop in trigger which will give your Velocity Trigger the highly effective combination of a low coefficient of friction and high micro-hardness, its also a surface that will not rust and gives your drop in trigger assembly a deep dark black color. 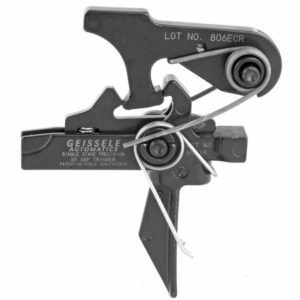 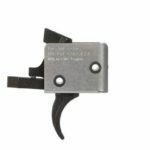 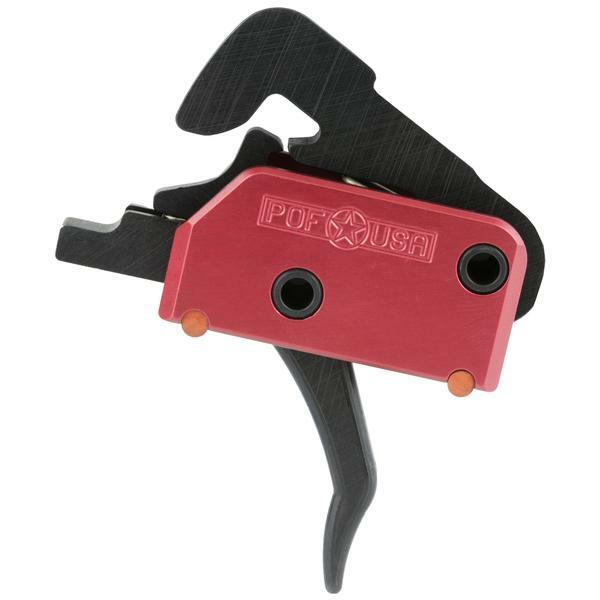 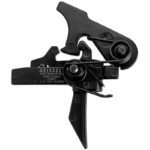 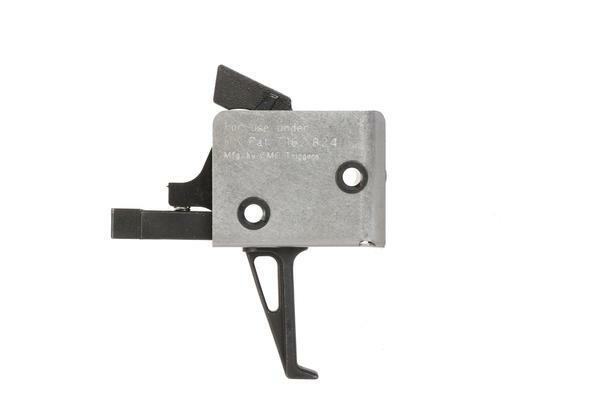 Velocity Triggers make a high quality AR-15 trigger that makes your AR feel like a bolt action rifle. 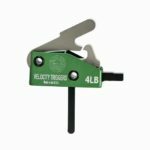 NOTE: Velocity 4 lb. 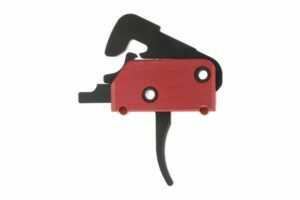 drop in straight trigger does not come with hammer and trigger pins.